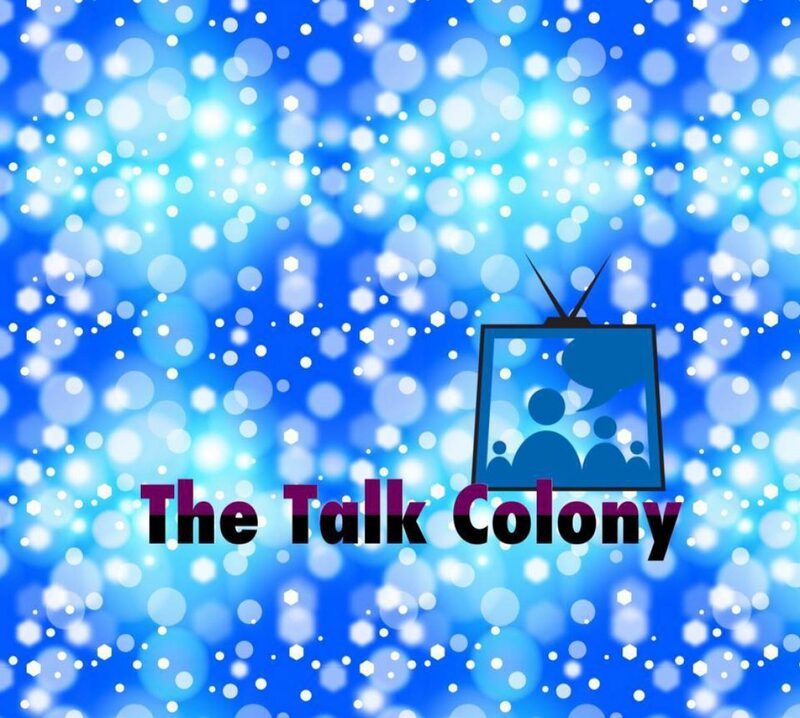 Talk Colony Podcast #21 brings you an enthusiastic discussion of Colony episode 208 “Good Intentions”. We also have some great Buzz From the Bloc from Colony Co-Creator and Executive Producer Ryan Condal. And we have some interesting viewer feedback from super fan Ken! Also, we apologize for any unwanted audio like a certain little pup running up the stairs or creaking floors. The mic is super sensitive and sometimes picks up more than we bargained for! We are happy to bring you Talk Colony Podcast #7 where we discuss COLONY episode 7 ‘Broussard” and more! Listen to Buzz from the Bloc™ from Peter Jacobson, who plays your favorite COLONY Proxy! Find out how other fans rated the episode – How many Josh Holloway Hair Flips did we give this episode? What characters from Joseph Conrad’s Nostromo were mentioned in this episode? Learn more about the late artist Basquiat and his role in this episode. Lots of questions, lots of discussion, and maybe a few anwers!